Dr Raindi has been established as a family physician & private GP in the Harley Street area since 2010. He has gained extensive experience managing high profile and corporate patients. He also works as a NHS GP partner, giving him a varied and broad general practice exposure. In addition, he is a GP tutor and examiner for medical students at University College London, helping train the doctors of the future.Having graduated from Guy’s, King’s & St Thomas’ Medical School in 2004 he worked as a senior house officer in paediatrics and general medicine. His GP training involved rotations in specialities including obstetrics & gynaecology, psychiatry, public health medicine, rheumatology and ENT. He is an experienced on call family physician and works with international assistance companies, embassies and London’s prestigious 5 star hotels. Setting up walk-in medical clinics in rural parts of Cambodia in 2010 provided invaluable front line acute medicine experience. He believes in the importance of being proactive about health and has a passion for wellness screening and preventative medicine. 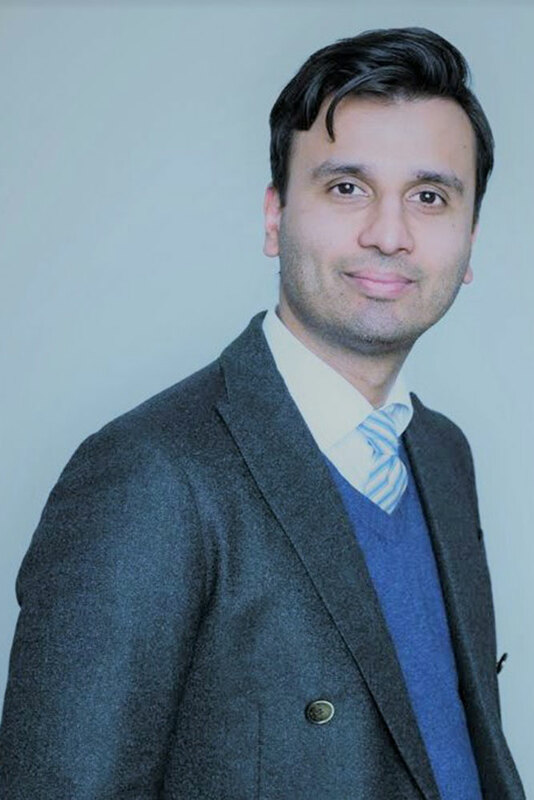 Dr Raindi is a member of the Royal College of General Practitioners and holds a post graduate diploma in dermatology.